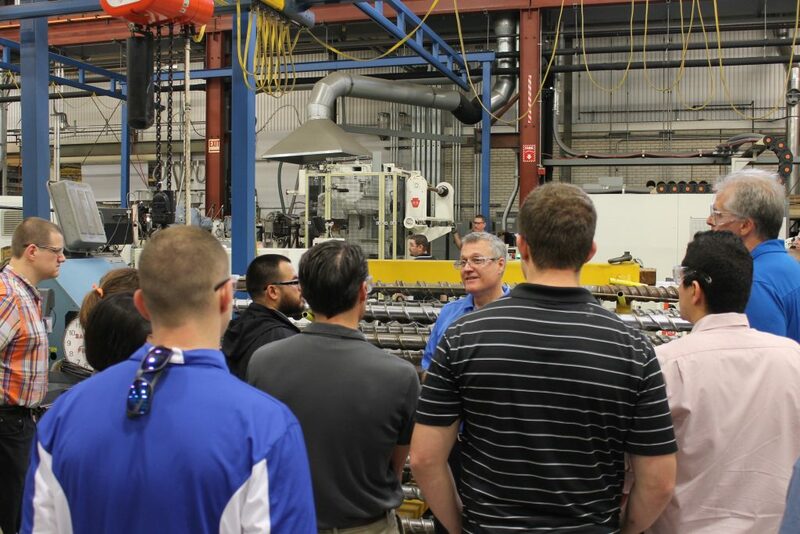 Davis-Standard will be offering its popular extrusion seminar, “The Basics of Plastics Extrusion,” on April 9 – 10, 2019 at its headquarters in Pawcatuck, Conn. 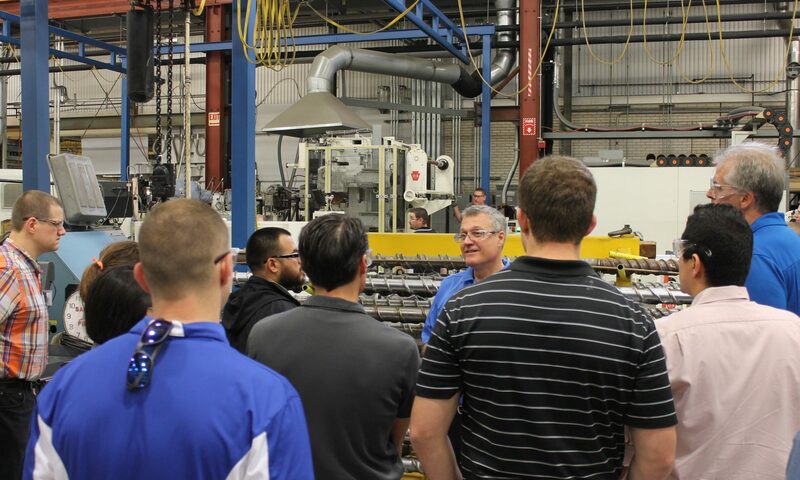 The two-day class covers the fundamentals of plastics extrusion, as well as the composition and properties of various polymers and the mechanics of essential downstream processes. Seminar topics include extruder components, temperature control, maintenance and screw design. 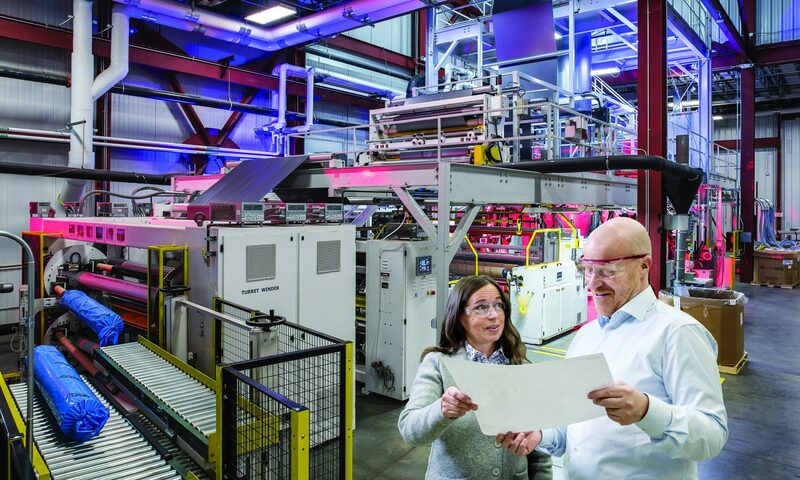 In addition to instruction, course participants will tour Davis-Standard’s Technology Center and manufacturing facility, and will have access to polymer process engineers and technical specialists. The fee is $750 per person with a 10 percent discount given for groups of three or more. Course books and materials are included, and class size is limited to promote student and teacher interaction. Hi Andrew: Thank you for your inquiry. I will email you the information today. Hi Tahlia: Thank you for your kind words. We developed this blog to educate and share the wealth of knowledge of our experts, in hopes the information can help with day-to-day operations and individual positions. If there is something specific you would like to learn more about, please let us know. Cheers!